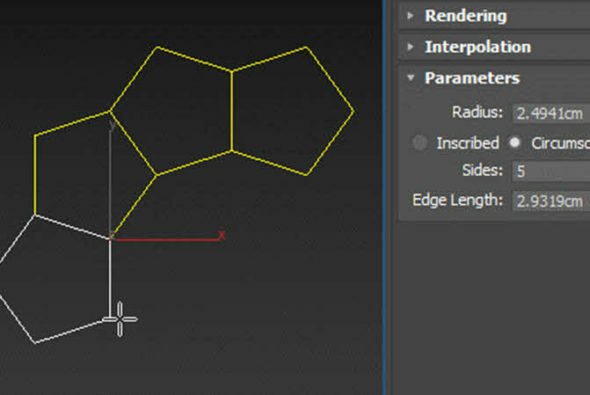 NGon spline primiticlass=”field ve created by dragging the first edge. Holding shift constraints to ortho, holding ctrl flips the shape. The original idea and implementation comes from Aslan Tamjidi, see the discussion thread for further details. Installation: Copy the .ms file to your scripts\startup folder or run as a script if you want to try it out first. The object primitive will be available under Shapes -> Splines dropdown menu in the Create panel.